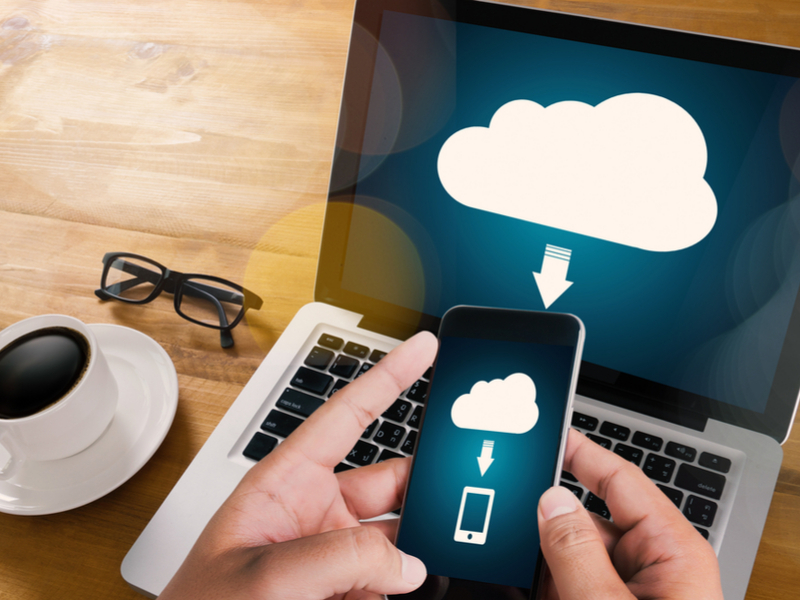 Even though your business probably needs to operate several different kinds of software to run smoothly, that doesn’t necessarily mean you need to spend a lot to be digitally equipped. That’s why we put together this thorough list of best digital tools for small businesses. Our selection runs the gamut – from accounting and bookkeeping, email and outreach, from graphic design to project management. What’s more: everything on this list is either completely free or very low cost. So what have you got to lose? Start growing your business with these digital tools for small businesses. SlickPie is a free online accounting software designed expressly for small businesses. Its friendly, easy-to-use interface makes it less intimidating than some other tools. Use SlickPie to create customised online invoices (with your company logo, etc.) to send to your clients. You can even set repeating invoices to be automatically sent out at regular intervals. Plus, all invoices on Slick Pie are tracked- so you know exactly when your customer opens and pays it. Other functionalities include: multicurrency adaption, late payment reminders, expenses trackers, financial reports, a sales tax tracker, and a whole lot more. You’ll get access to all these features with the free version, but you can also upgrade to Pro to benefit from unlimited data entry and other perks. MailChimp is a email marketing tool for business owners or organisations with a limited marketing budget. It’s the perfect starter tool, as you can select different tiers depending on the volume and frequency of email campaigns you plan to launch. Use it to design compelling campaigns, to advertise your services or a promotion, or just to keep your customers up-to-date. You can segment several lists to make sure everything you send goes out to precisely the right recipients. You can even monitor your emails performance (how many have opened, how many have clicked on your promo, etc.) using their analytical reports. The MailChimp free subscription plan endows you with up to 2,000 subscribers, and allows you to send 12,000 emails per-month. It’s one of the most essential digital tools for small businesses, no matter what your line of work. If you have customers to keep in touch with, get it. ZenDesk is a popular help desk solution. It provides a platform for customers to communicate with you directly over chat, to submit queries by email, and to read articles prepared to answer the most common questions. ZenDesk allows you to track customer service tickets that are created automatically; whenever a customer contacts you, they’ll be assigned a ticket. That way, your agents can see and address all queries efficiently and quickly. ZenDesk also provides a platform on which you can easily create an F&Q section, where you can share user guides, search tools, or whatever is useful to your customers. Get a free 30-day trial, and after you can consider getting a subscription, which ranges from £5 to £149 depending on the scale of your business. Ever wanted to know what your customers had wondered, but had never dared to ask you? Improvements you could make? Something obvious you’ve overlooked? Try using SurveyMonkey. This software lets you create, distribute and analyze the surveys for your customers about your business. 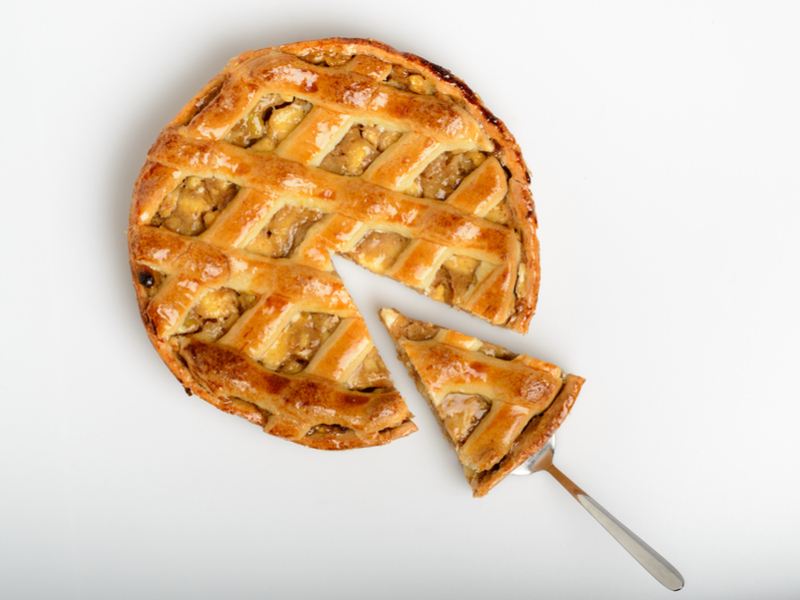 It’s easy as pie for you to make the survey, and smooth as butter for your customers to answer the questions. Give it a go through the free trial (which does limit the number of questions you can ask) and then decide whether or not to upgrade to a premium package. 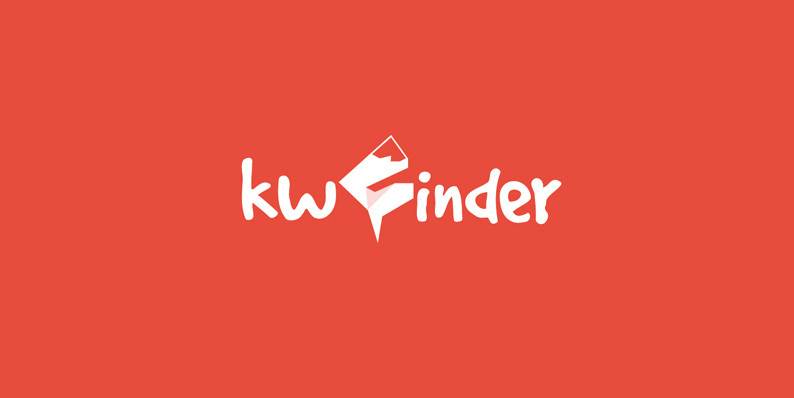 KW Finder is one of the best keyword tool for small businesses that will make your attempt at SEO much easier. This application identifies the right keywords and search engine results to optimise the wording on your page. Their free accounts will let you do up to 3 lookups per day and display 50 keywords per search. Slack is a smart messaging app that keeps all your team communication in the same place, without excessively long email chains. This digital tool also lets you switch between direct and group messaging by creating different channels. In addition to real-time messaging, Slack offers advanced search filters so you can find that document someone sent you weeks ago in one second. It excellent integration with many of the services we’ve mentioned, so you can be instantly notified when there’s a change in your funds, for example, or someone responds to a call to action during an email marketing campaign. Overall, this application is a well-thought-out hub for workplace communication. There’s even a great mobile app, so any remote communication can be reliable. There are two kinds of people in this world: the people who do list, and the people who should start making lists. Regardless which category you fall into, you definitely give Wunderlist a try if you hope to boost your productivity. This free tool assists you with ticking all the boxes on time. 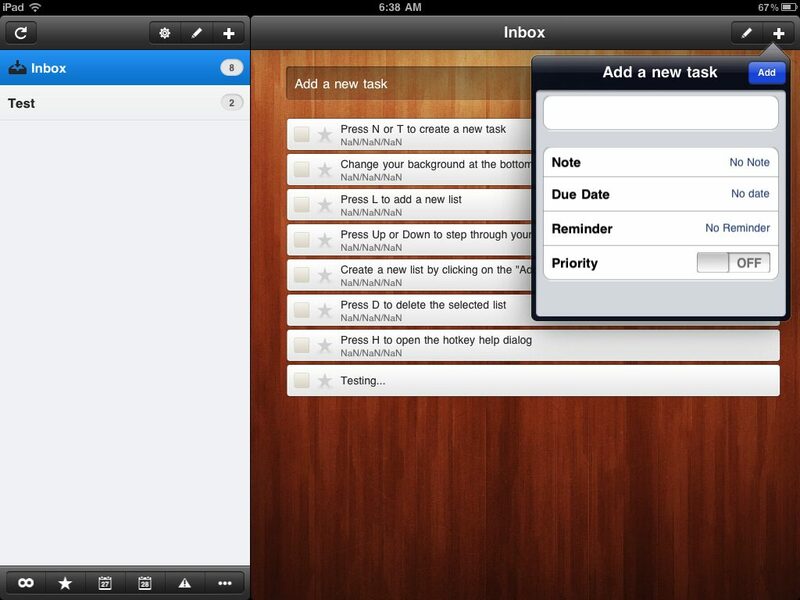 You can share a list of tasks with your employees or just plan errands on your next lunch break. This app makes tracking your to-dos super easy. The free version lets you create and share lists as well as to an unlimited number of comments; upgrade to the pro version to unlock even more advanced features. Whether your run a removal service or locksmith business, it’s simply impossible for business owners NOT to be online today. The best way is to opt for a smart and optimised website that’ll take work off your plate while making it easy for your customers to find you. There are tons of options out there, but UENI is different. Unlike the DIY solutions that demand you build your own website without technical expertise, we’ve pre-built nearly half a million small businesses throughout Europe, across 16 cities and in 8 languages. UENI is a new online tool for small businesses to have a well-designed website built for them for a low cost. In addition, our websites are fast-loading, time-saving and optimized for mobile; you can pick out your own custom domain (web address), receive online bookings via SMS and email, respond to customers’ queries, launch your ad campaign, all of that at a competitive price. The UENI plus package starts at £35 a month. There’s no obligation and you can cancel anytime. Your domain name can make or break your business page. That’s why you need to spend some time on the brainstorming to make sure it’s a win. Name Mesh is a cool online tool to help you with that. Plus it’s free which makes it even cooler. It uses synonyms and antonyms paired with real word intelligence to help you come up with original name for your domain. If you have a Facebook, Twitter, Snapchat and Instagram, you know how difficult it can be to juggle all of them, keeping each updated and posting regularly. If you feel like you’re a bit behind on your social calendar (or you’re spending too much time on it), invest in some social media management. Sprout is one of the best out there, with a friendly, easy to use interface. Schedule and queue your posts, monitor your content to see what’s performing best, find good stuff to repost, and get notified each time someone hashtags something. And that’s just a few of the many cool functions it offers. Start with their free 30-month trial and check out their plans for small, medium size or large businesses. Bitly is a cool, practical tool that lets you shorten URLs, save and share your favorite links that you find online. This tool comes as quite handy since Twitter has a character limits, saving you some precious space. If you create an account, you also get to customize your link (eg.) which makes them look neater. You can also track your link performance over time with indication of incoming traffic that is going to your link on any given day. Signing up for a free account will get you a long way as you can shorten your links, customise and monitor clicks per referrers or location. 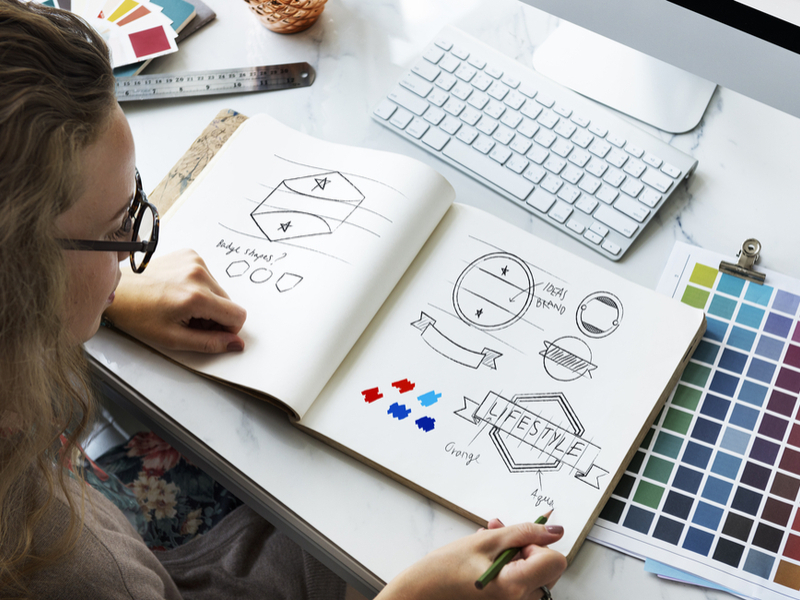 Finding the right logo that makes you immediately identifiable is a challenge for non-designer business owners. DesignMantic simplifies this process by helping you through all the steps of the creation. Once you submit your business name, you’ll be able to browse through different options. Then when you found the one you want, you can tweak it to your taste, add your slogan, tagline etc. 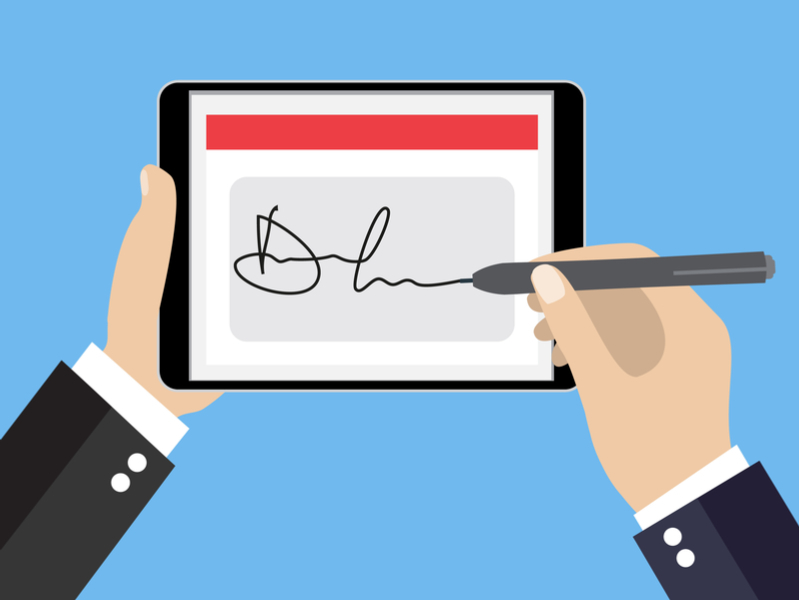 When you need someone’s signature, you no longer need to collect it in person. HelloSign is an online tool that allows you to upload any document that requires a legally binding electronic signature. With HelloSign, you can access all of your important documents in a single, secure place. You can even create reusable templates for documents you send out often. The free starter plan lets you send out 3 documents per-month. For more features, check out the pro and business version(s). Basecamp is a real-time communication tool keep your team on track. You can use it to organise your priorities, set deadlines and milestones, and communicate with your team. 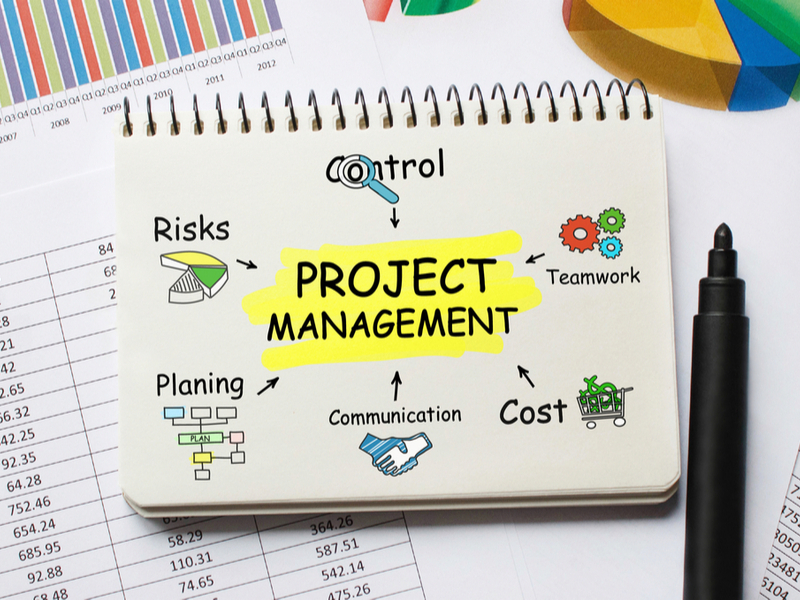 With the free plan, you can manage one project. Try it out and then subscribe to a complete package if it works for you. If you prefer organise your projects in a highly visual way, then Trello is the right tool for you. Basically, it’s a collaborative workspace, on which each project you launch is represented by a card. As your projects progress, you can just drag and drop these cards onto the next sequential column, so that each member of your staff knows the status of each project. The free plan gets you unlimited boards, list, cards, members, checklists and attachments, and you can upload attachments up to 10MB. They also have more advanced solutions for larger enterprises; it just depends what you need. There’s nothing worse for a business owner than losing all of your data or your bookkeeping. Make sure this doesn’t happen by investing in a solid backup software. When it comes to backup, Crashplan is the best storage tool for small businesses. It securely stores all your precious files and folders without interfering with your day-to-day operations. You just turn it on and that’s it – everything is saved and protected. Start with their 30-day free trial, or check out their plan for £10 a month. Got any other digital tools for small businesses? Drop us a line in the comment box below. Which life-changing bookkeeping software should you get for your small business?